I have a confession to make. I have started a new business and I still don’t have my elevator pitch figured out yet. Even before I started the business, when it was just a twinkle in my eye, I had to explain myself to people and I’ve been trying to perfect my pitch ever since. At this point there is still a blank stare or look of confusion. I can see their brains cranking, “Doesn’t work? It has hinges…and a knob…and it’s, you know, a door….does not work – does not compute!” At this point I imagine smoke curls coming out of their ears and half expect their bodies to shut down like an old-timey automaton. 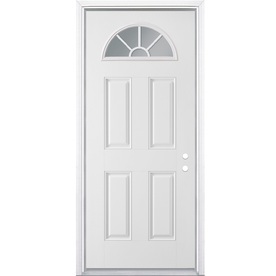 As an aside, I once had someone stop me at the words, “…generic door with the fan light…” and their face lit up while they said, “Ooooh! I love those doors!” I just had to let that one go, because you can’t win ‘em all. So for all of you mid-century enthusiasts* out there (*sounds much better than “crazies”) what would you say? How would you make my elevator speech? Send me your pitch lines for my business and I’ll send the best example pitch a t-shirt and my thanks. 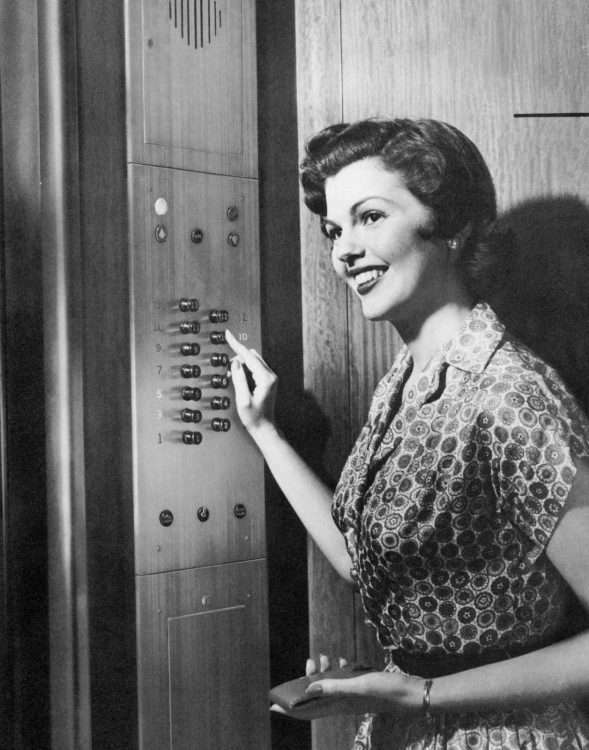 Send me an email with “Elevator Pitch” in the subject line and I’ll read them all and choose a winner. The giveaway will close on August 31st, 2017 so that I have my new elevator pitch up and running for the fall. I can’t wait to hear from you!